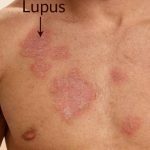 Home Autoimmune Diseases	How Does Lupus Affect Life Insurance? How Does Lupus Affect Life Insurance? If you have lupus, obtaining life insurance can be a difficult affair. The disease has various associated risks that make insurance difficult to acquire. However, this doesn’t mean it is impossible. You should, however, know that insurance would be relatively costly for a lupus patient. Lupus occurs in two main types: discoid and systematic. Discoid lupus causes rashes on scalp, neck, and face, basically affecting the skin. Almost 10% of people suffering from discoid lupus go on to get systematic lupus, which can affect any body part and includes severe and painful symptoms. 1.5 million people in the United States suffer from this disease, and 90% of the sufferers are women. 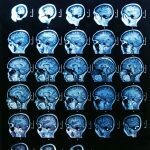 The high risk age group for this disease is 15 to 45 years. 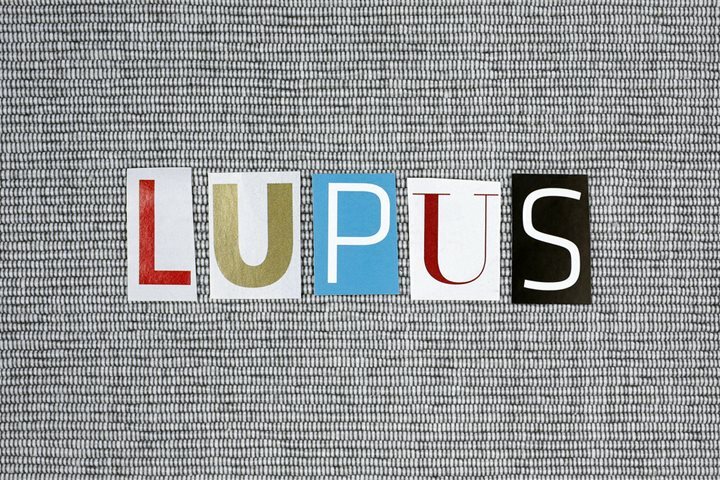 How does lupus affect life insurance eligibility? Medical exams are mandatory before a life insurance policy is given. The main questions during the medical exam revolve around whether you drink alcohol or practice smoking, your general lifestyle, personal medical history, and family history. Your blood pressure, pulse, weight and height will also be measured. If your lupus type is less severe, you have better chances of getting life insurance. There are various companies that offer lupus-specific life insurance policies. When should I apply for life insurance? If your lupus has been in remission for a minimum period of six months, this is the time you should apply for a life insurance. Chances are improved for people who take good care of themselves, take their medications regularly, and have frequent check-ups. Life insurance companies want to make sure that you are taking proper care of your disease and following up with your health care specialist on a regular basis. The important factors include: diagnose date, diagnosis, age during diagnosis, disease’s course, treatment response, steps taken after diagnosis, control over the disease, treatment type, and other medical conditions. Don’t exaggerate your remission when you talk to the insurance company, and never lie. With systematic lupus, the onset of lupus is considered (for people under the age of 20, a decline is can be expected). For over 20s, the amount of time that has passed since you were diagnosed will be considered. With discoid lupus, the treatment (low dose or high dose oral steroids) determines whether you will get life insurance or not. Make sure that your blood pressure is low and follow a good exercise routine. Your diet is also important for lowering premium. Make sure you follow up with your doctor on a regular basis to avoid high premiums. Don’t be disheartened if you get declined by one insurance company. Try to improve your lab results and rating class by following the above mentioned tips and apply to another company. You can also try Medicaid, CHIP, and Medicare.